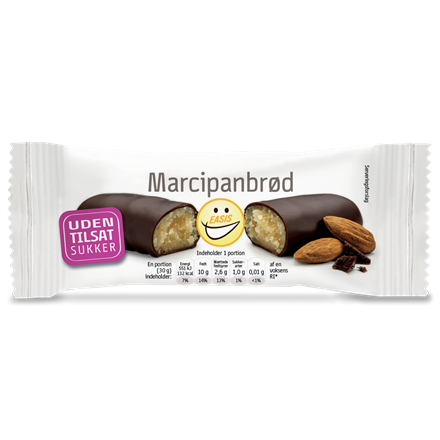 Life is sweet - why add sugar? 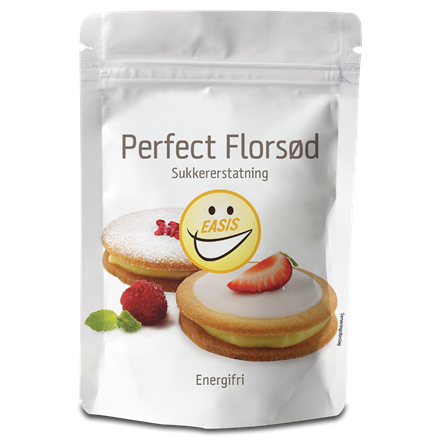 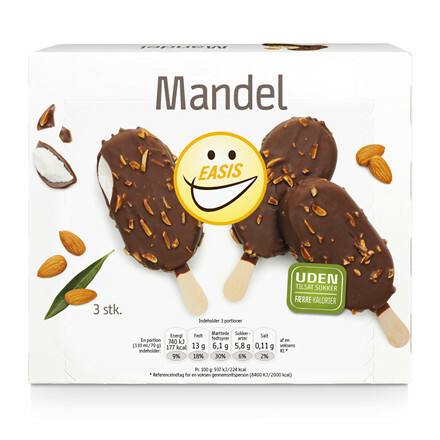 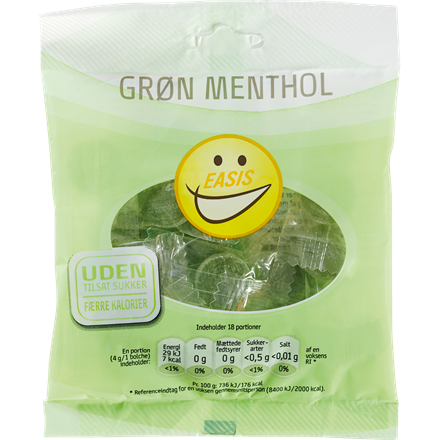 EASIS is Denmark's leading company in offering sweet and tasty products with no added sugar. 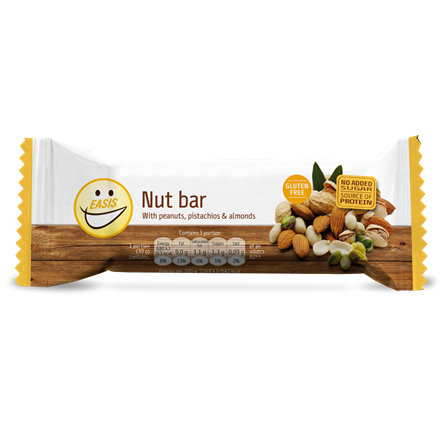 We have a wide assortment ranging from ice cream, cookies, chocolate and candy to breakfast cereals, ketchup and protein bars.